Background: Musculoskeletal disorders constitute a major health challenge for load carriers and the general population. Work – related musculoskeletal disorders (WMSDs) is seen as the most expensive occupational disease in the workplace and leading work-related health concern, in developed as well as developing countries. Objective: This study aims to assess the prevalence and pattern of musculoskeletal disorders among load carriers in Kano metropolis. Methodology: A cross-sectional survey was conducted on a sample of 182 load carriers in Kano. Standardized Nordic Musculoskeletal questionnaires was used to collect data for the analysis of musculoskeletal symptoms in an ergonomic or occupational health context. Result: A very high proportion of load carriers (87%) presented with one form of WMSD or the other. With regards to patterns of MSDs, most of the load carriers reported upper and low back pain with 71% and 61% respectively. This is followed by the neck accounting for almost 60%. Conclusion: This pattern is a clear indication that the most vulnerable part of our body likely to be affected often due to heavy and poor lifting technique, is the spine. Recommendation: This calls for a concerted effort to raise awareness and enlighten load carriers the need for proper manual handling technique in order to reduce the burden of WMSD and prevent subsequent spine destruction in later life. Malaria infection during pregnancy is associated with serious health consequences among mothers and offspring. There are over 125 million pregnant women in malaria endemic regions each year; yet, the impact of in utero malaria exposure on the neurological and cognitive development of their exposed infants is unknown. Recent evidence has shown that the complement system is involved in neurodevelopment in the normal physiological state. However, malaria infection results in the activation of the coagulation cascade and the production of thrombin, as well as increased leukocytes with bound serine proteases. Both thrombin and serine proteases are able to directly cleave C5 which leads to over activation of the complement system. 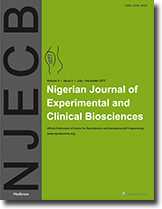 The aim of this study is to identify gaps in knowledge of the implications of placental malaria on brain development and neurocognitive functions of offspring and to chart a course for gathering requisite knowledge to fill those gaps both through special studies and routine data-gathering exercises such as monitoring, surveillance, and evaluation. A wide array of materials have been used in the past as pulpotomy medicaments including calcium hydroxide, formocresol, and mineral trioxide aggregate. However, none of these are considered ideal as each has its own disadvantages. In the recent years, Biodentine has been considered a promising material for pulpotomy of primary molars owing to its superior physical and biological properties. 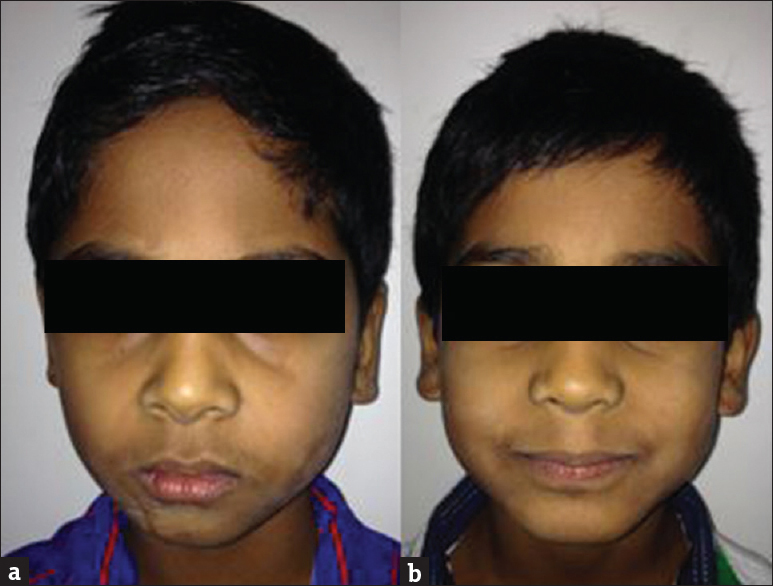 This article describes a series of eight case reports on clinical and radiographic evaluation of primary molars treated with Biodentine pulpotomy with a follow-up of 3, 6, and 9 months.